Home » Posts tagged "badger detector"
We have 4 badgers in our garden that digs up our lawn. I needed a way to scare the badgers off without needing to use more drastic methods. I have modified a passive infrared detector that I purchased at Clas Ohlson for another project several years ago. The modification makes the detector more sensitive. I take out the signals from before the logic that does an AND between sensor 1 and sensor 2. The signals are scaled down to 3,3V and are sent to two inputs of an Arduino mini PRO. 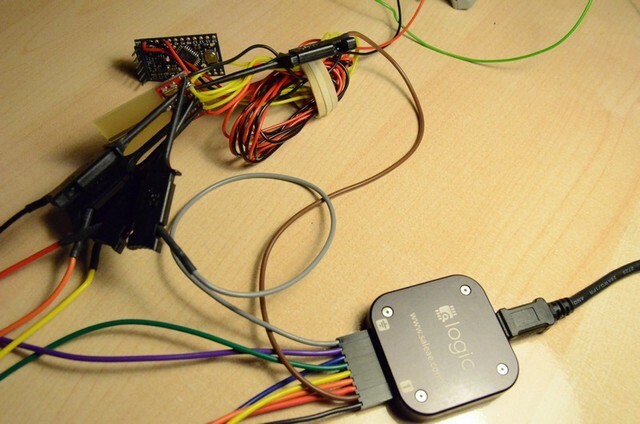 The Arduino uC runs a C program that detects infrared thermal events. 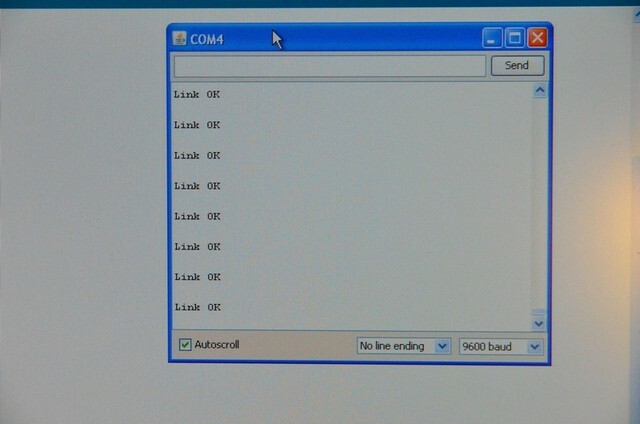 In case a valid detection is sensed, packets are generated and sent to a nRF2401 13 cm radiolink from Sparkfun. 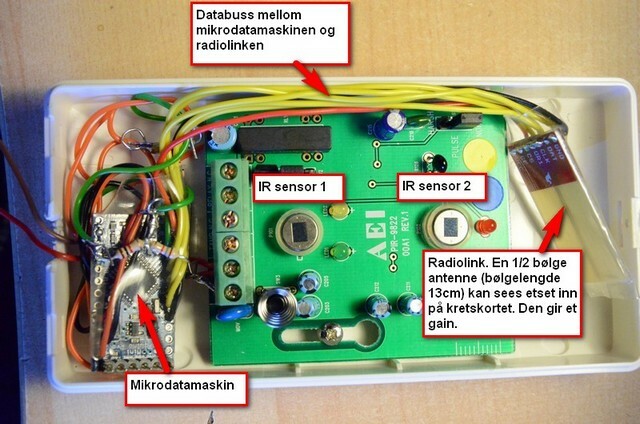 The radiolink sends the data to the base station in my house signalling that a badger is detected. I can then verify the operation of the sensor. Later the plan is to generate some noise to scare off the badger. 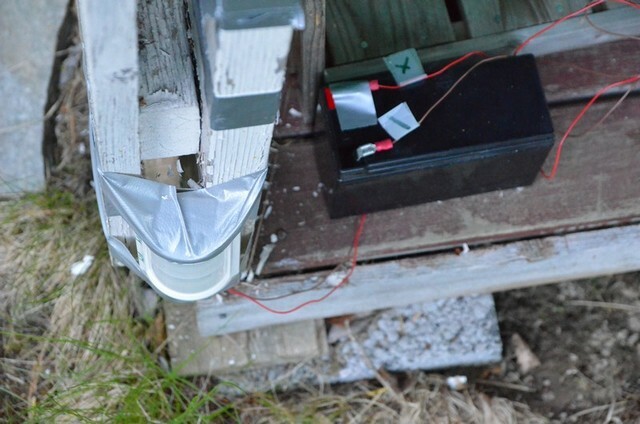 The sensor in its test configuration for detecting badgers. The sensor is mounted close to the ground to have their path in the sensors FOV. 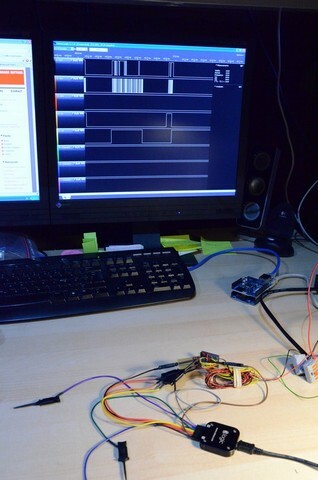 Three wire signalling and nRF2401 chip control signals are analyzed. Link check terminal. Good to check proper positioning of the RX antenna.